She’s the cover of every magazine. A worldwide phenomenon. But who really is Meghan Markle? Here are 6 facts about Meghan Markle you didn’t know. 14 months ago, Prince Harry did something unexpected. A statement was released confirming his relationship with Meghan Markle, an almost anonymous US actress. In that statement, Harry also asked for privacy and respect for her and her acquaintances. After that date, Meghan Markle became a household name and a princess-to-be. Yet she’s still surrounded by mystery. Who is that 36-year-old girl that was able to steal Prince Harry’s heart? 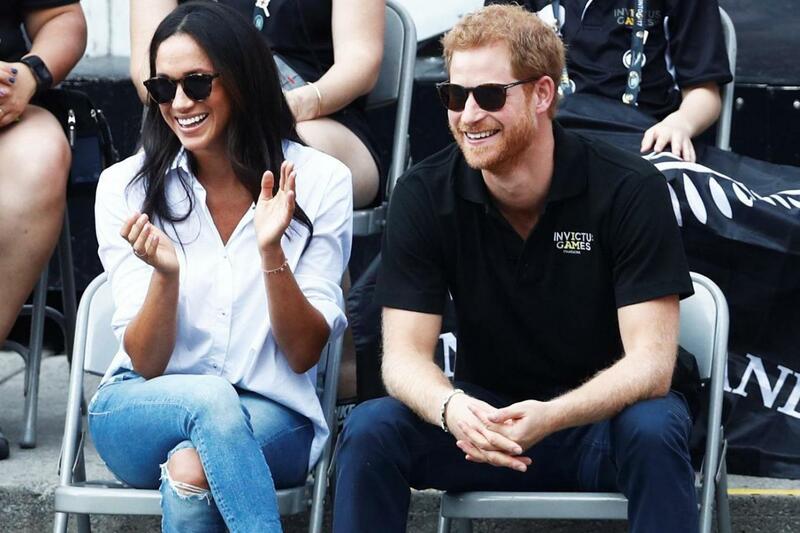 Here are 6 facts you didn’t know about Meghan Markle.